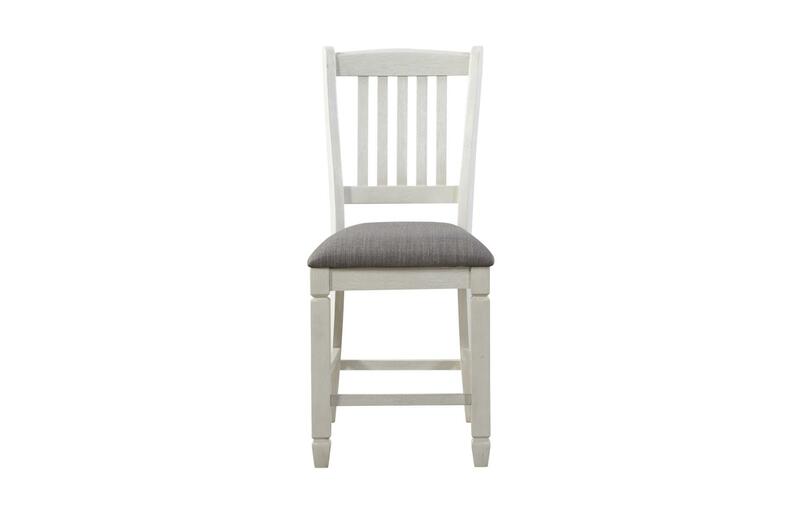 Inspired by the aesthetic of a casual country kitchen, the Willow Bend White Counter Chair is an inviting gathering spot for mealtime with family and friends. 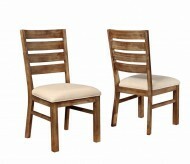 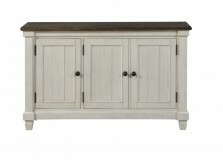 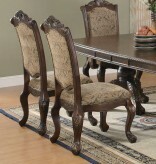 Furniture Nation is proud to offer the Willow Bend White Counter Chair online. 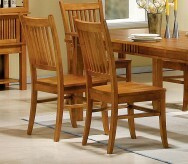 We serve customers across the DFW region including Grand Prairie, Denton, Keller and many more. 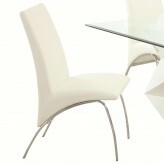 Willow Bend White Counter Chair : L19" x D24" x H40"